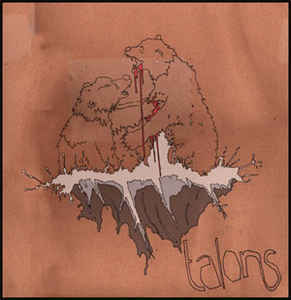 The long-awaited second album. 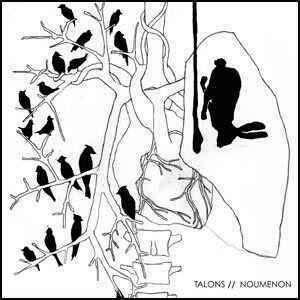 More discordant and exciting than ever before, the six piece have returned in some style with this eight track, 50 minute feast of noise. 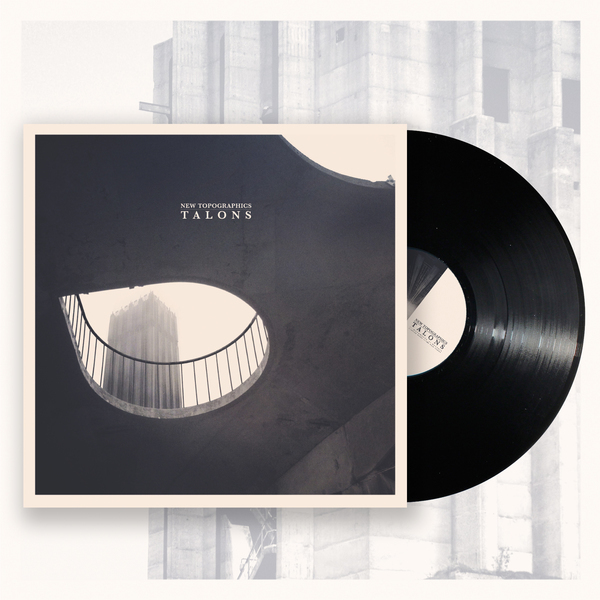 The debut album from Talons bringing their instrumental energetic mayhem and mixing it up with post rock subtleties and chaotic song structures to create something truly epic. 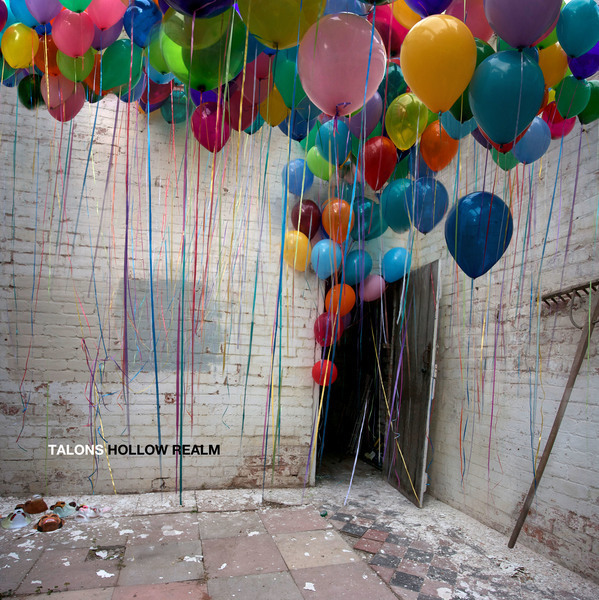 An anthology of all Talons work prior to Hollow Realm. 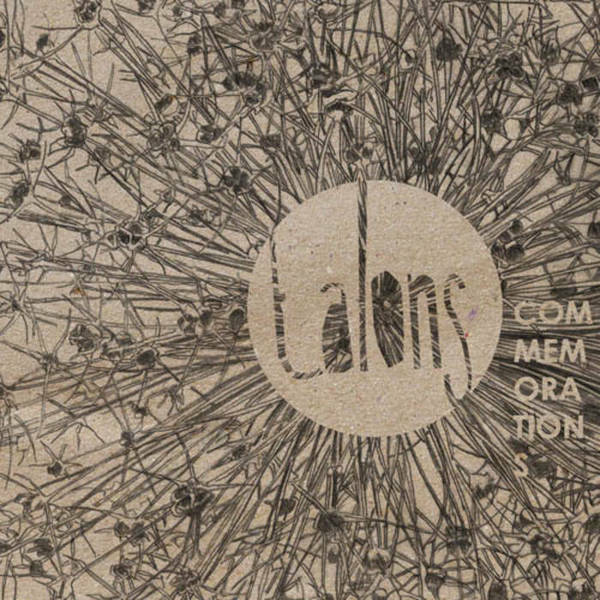 Limited edition split with Chicago based noisemakers Noumenon. 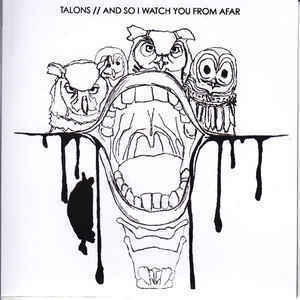 A 7" Single from Talons with a very long title - The Pearl Is So Upscale It Makes Dubai's Palm Look Like Milton Keynes.